If you are a college student, like me, you understand the difficulties of traveling on a budget. Don’t worry, I got you covered. 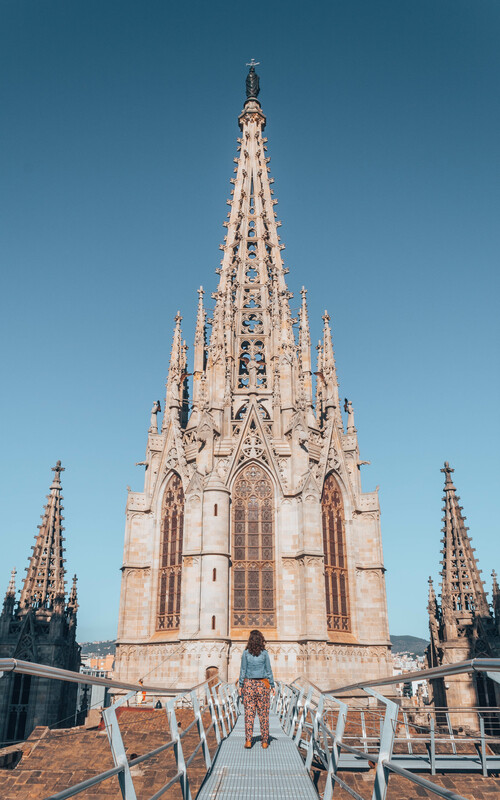 Here is my list of cheap/free things to see in Barcelona. 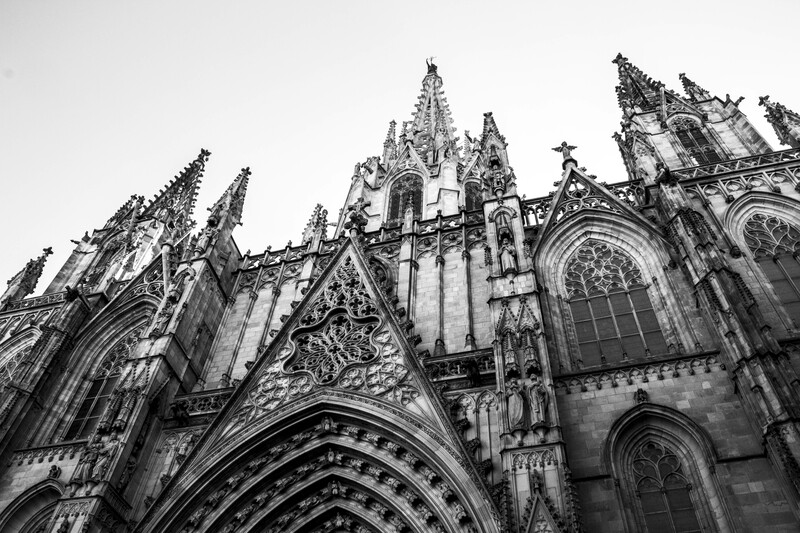 Cathedrals all over Europe are dramatic and ornate. So what makes this one special? 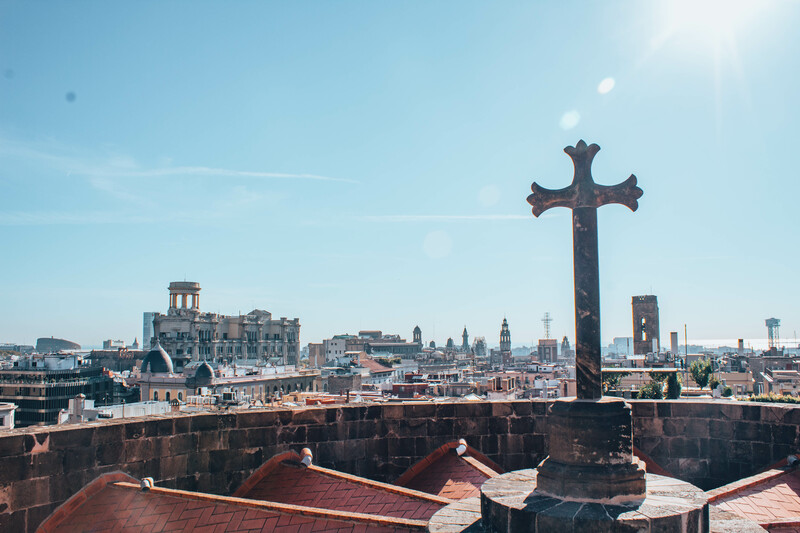 First, this cathedral has rooftop access, with gorgeous views overlooking the entire city. Taking an elevator up a few floors and walking up a few metal stairs I am at the top of this cathedral. For a few minutes, there is no one but my friends and I watching the city below. Entrance to the church is free, and the rooftop access costs only 3 Euro. Another bonus to the church is it’s the only cathedral in the city with a soccer emblem in the stain glass window. 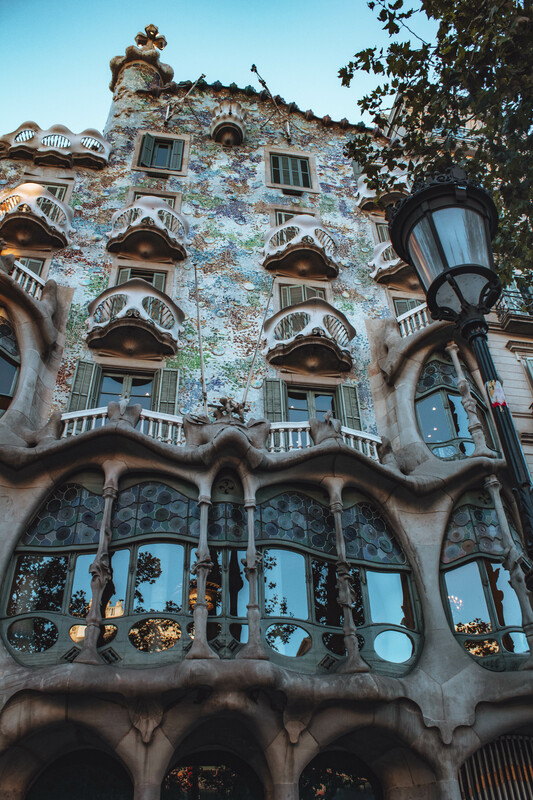 Gaudi creates twisty architecture designed to amaze the human eye. His buildings do not disappoint. My favorite is Casa Betello. They are unique any buildings I have ever laid eyes one. 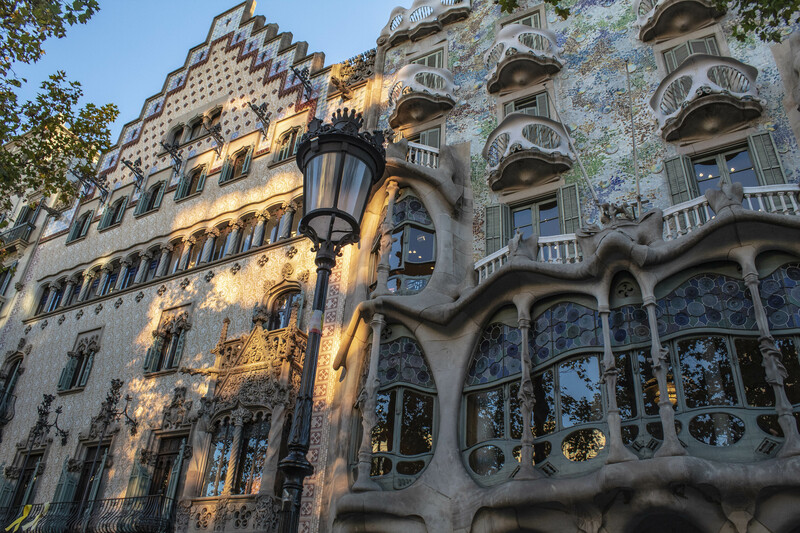 Many architects use straight lines to create an interesting project, however, Gaudi utilizes curves and wavy lines making a building appear abnormal and unique. 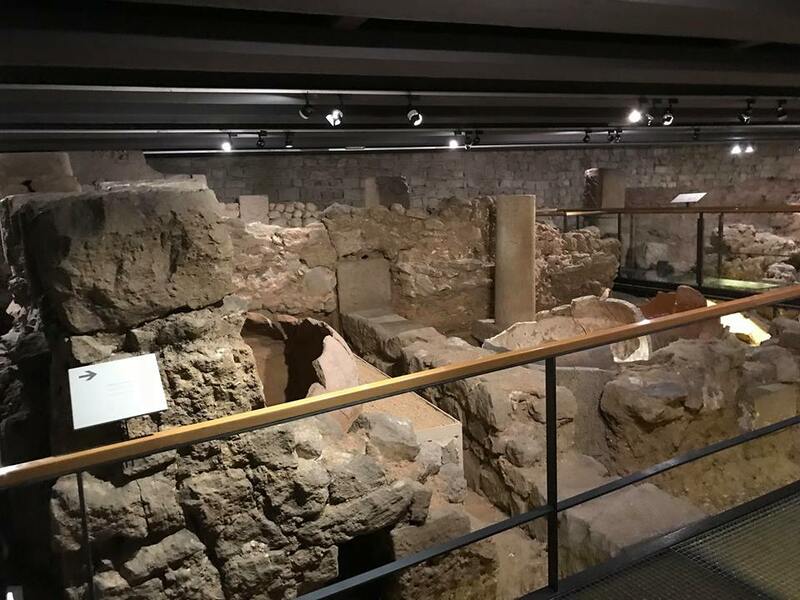 The Barcelona History Museum provides a unique underground perspective of what the city was like hundreds of years ago. 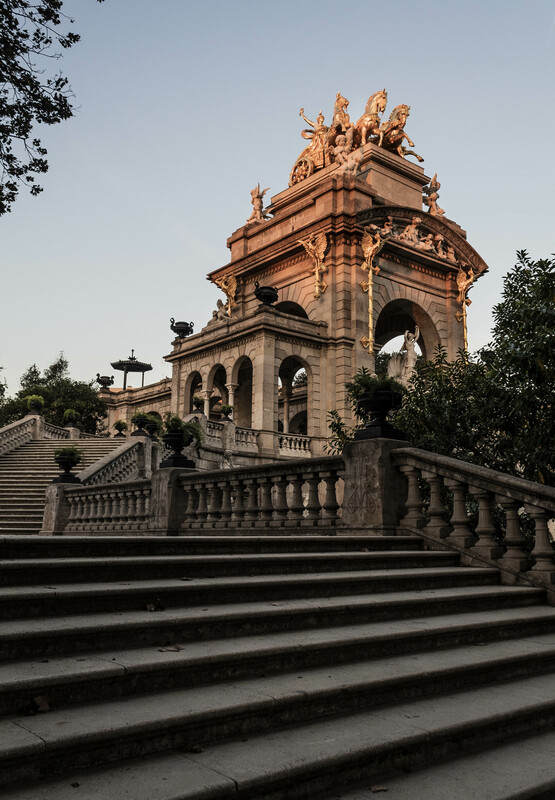 Barcelona has changed a lot in the last several hundred years. Barcelona History Museum provides a great demonstration of how this city has become what we see today. Walking past the entrance of the park, I notice a ping pon game going on. In the park, there are ping pon tables where people of all ages can enjoy a game of table tennis. Young children blow bubbles, play hopscotch, and picnic on the grass. The park is a calm place to be on a sweet Saturday afternoon. The park is a lovely distraction from the busy city. 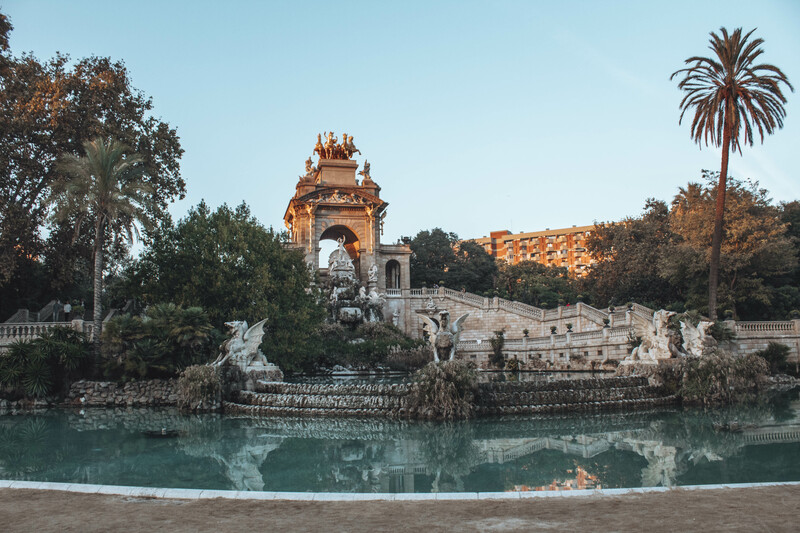 Waking up the first day in Barcelona with a hot cup of coffee in my hand, I am ready to see the city. 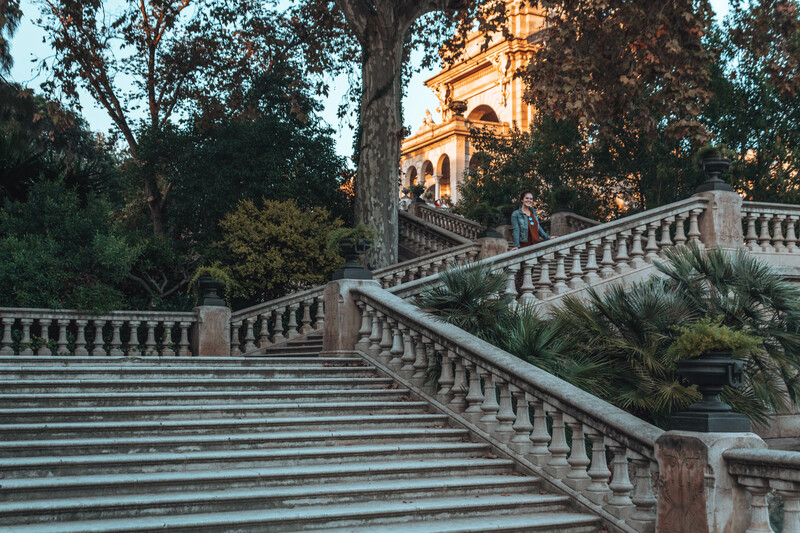 Walking tours are a great introduction. My hostel hosts free walking tours every morning at 10am. It is also a great way to meet people staying at your hostel. 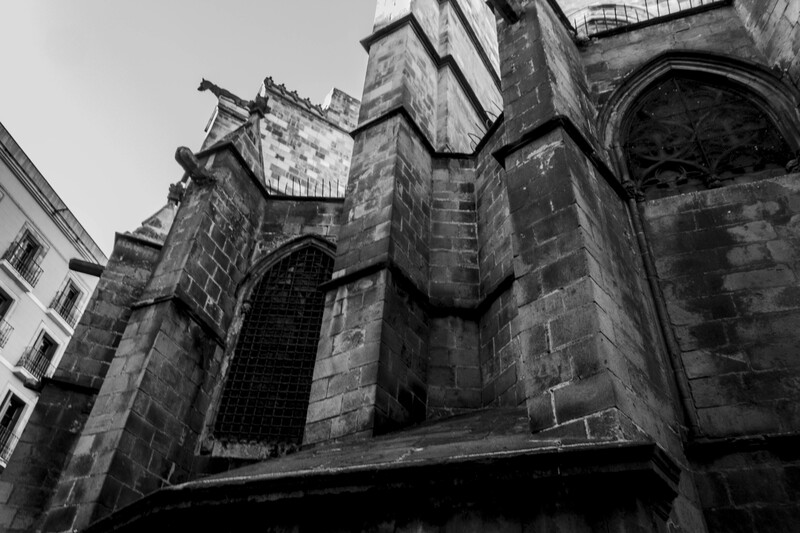 The tour guide was hilarious and informative as he guided us through the gothic courters. 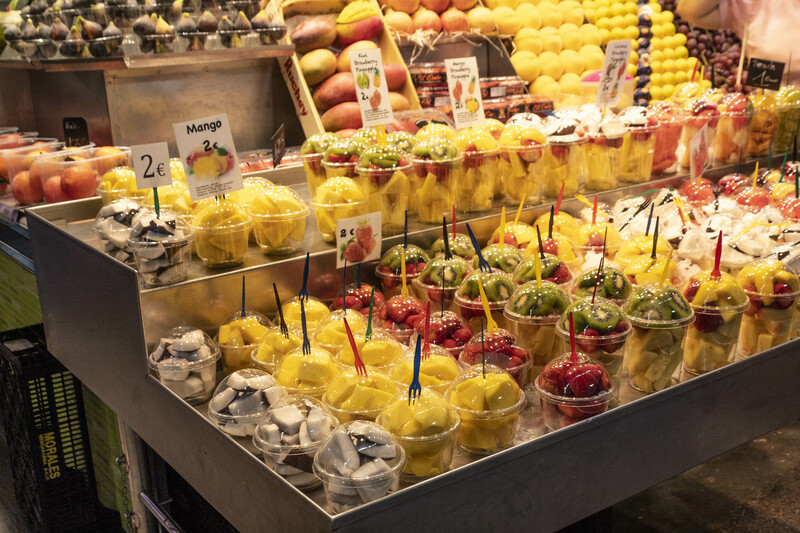 At only 2 Euros a pop, I wanted to slurp down one of these smoothies every day in Barcelona. While traveling it is hard to always eat healthily. Having fresh fruit readily available for purchase at such a low cost makes this the perfect snack. 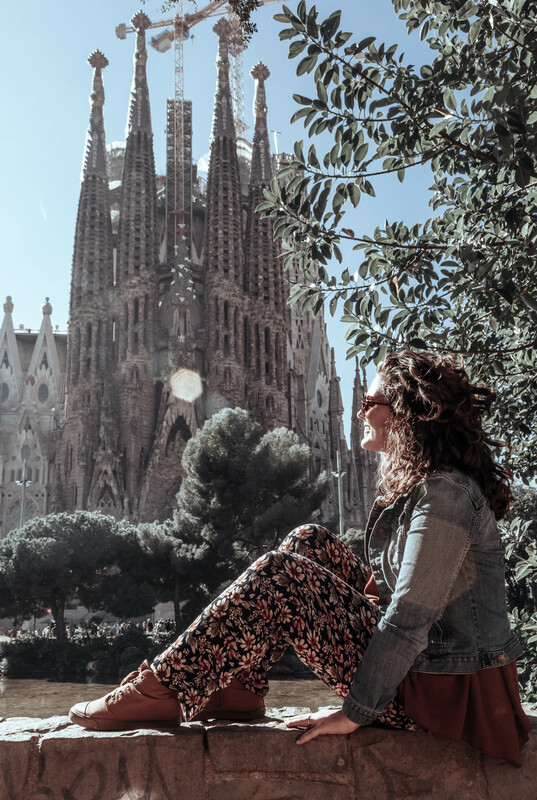 Sagrada Familia is one of the newest tourist attractions in Europe. After seeing it, I understand why. 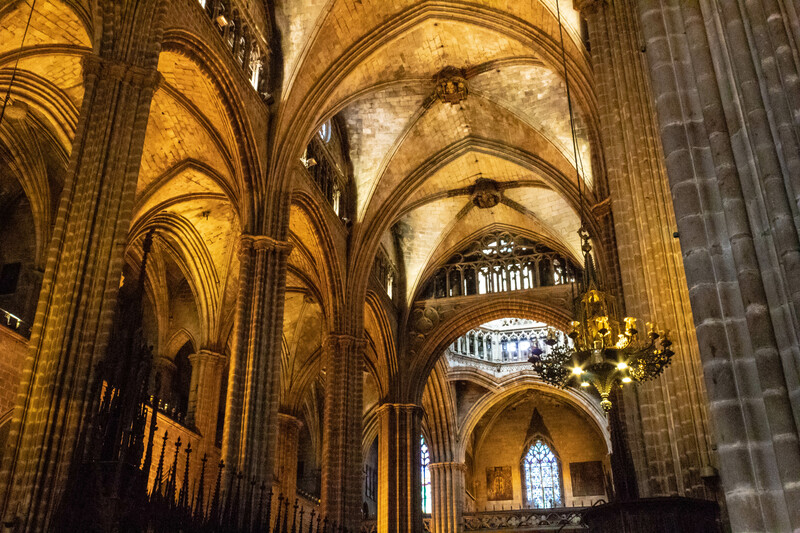 Unlike any other church I have seen before and still under construction, Sagrada Familia will amaze you. Imported sand from Isreal and the blue waters, make this a pristine spot for relaxation. 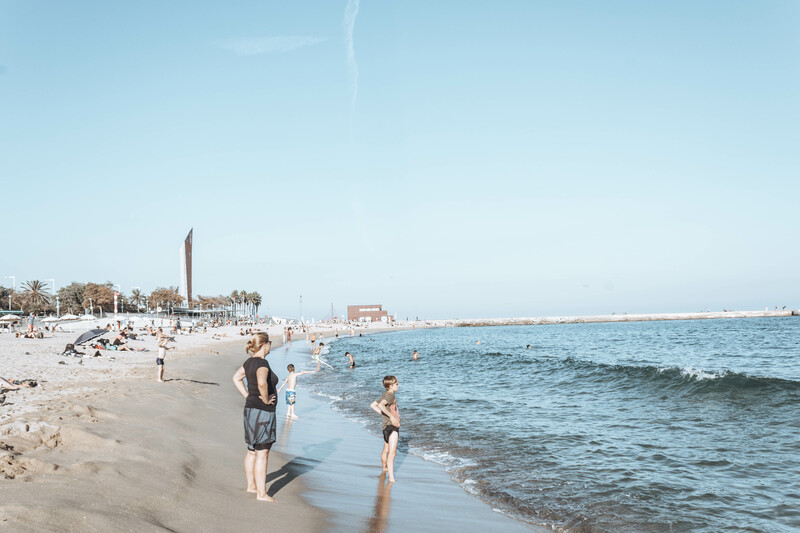 Especially during the warmer months, Bogatell Beach is a great spot to cool off. Seeing masterpieces from one of the most famous artists of all time is not something I will forget. Picasso is known for his wacky and abstract art pieces. While he only used ordinary house paint, his paintings are far from ordinary. 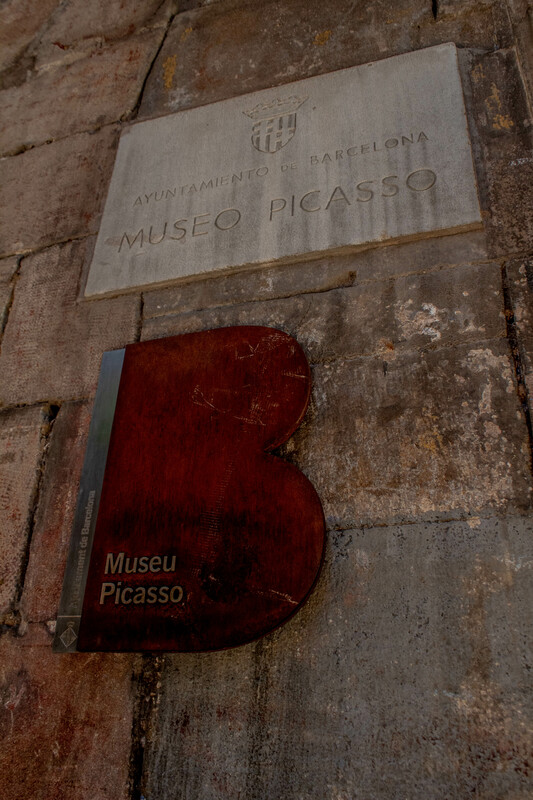 Don’t take my word for it, stop by the Picasso Museum yourself. 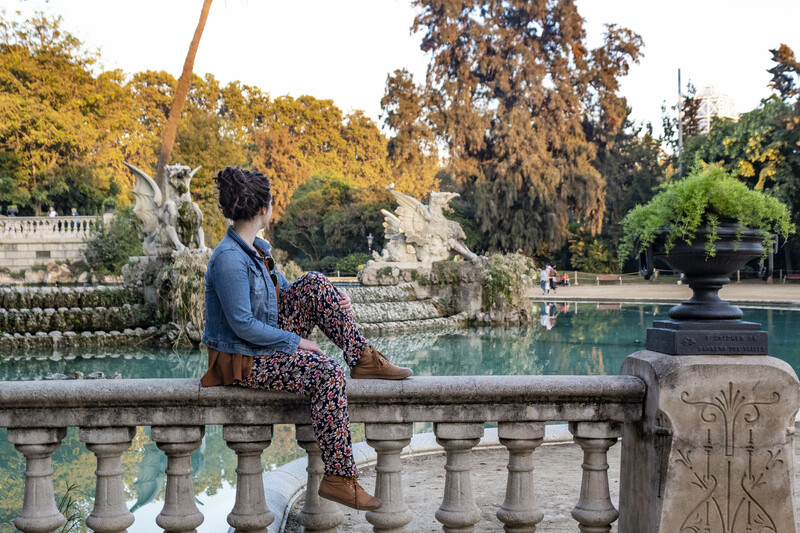 The museum is free to enter if you are a student, and 7 Euros for a regular ticket. 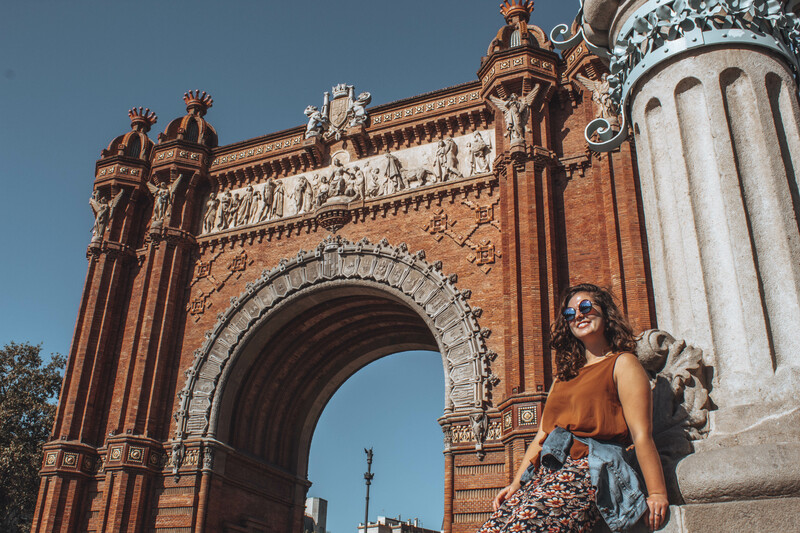 The dramatic architecture of the arc, street performers, and bubbles make the Arc De Triomf a hot spot in Barcelona. My trip to Barcelona was a victory. Some may even call it a TRIOMF.